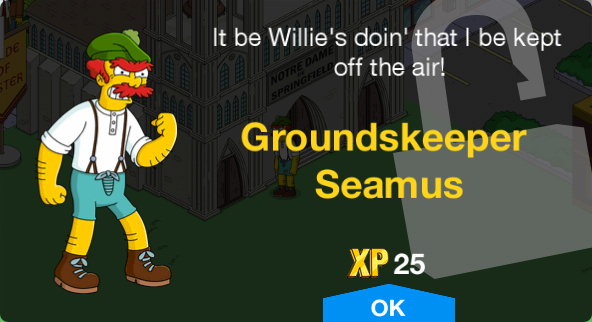 Groundskeeper Seamus is Groundskeeper Willie's Irish rival. Seamus was employed at Springfield Elementary School as a groundskeeper. He also debated Groundskeeper Willie at school assemblies. Seamus got fired by Principal Skinner. Seamus blames his firing on Willie, and the two get into an argument which turns into a fistfight. 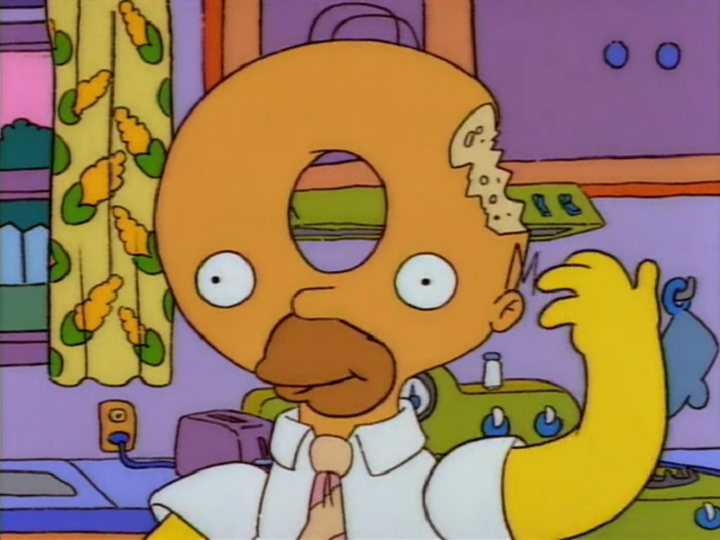 He is turned into the Green Gobbler by Bart as part of a prank on Willie, who believed he had the powers of Spider-Man, and the two of them fight. When the townspeople were forced to move into Mr. Burns' Manor, Seamus was among them, he is seen being handed a Torch by Moe when they decide to overthrow thier evil landlord. ↑ ...The Permanent Record Room! 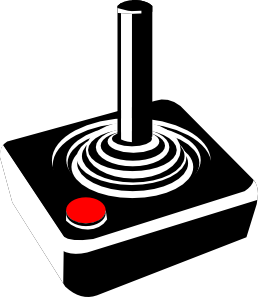 Modified on July 25, 2017, at 08:46.